In the heat of battle, heroes emerge. In which realm will you find yours? A mythical Time Nexus has formed, thrusting creatures from different realms of time and space together into the same present. You are one of the special few with the ability to command them – harness the Nexus Heroes using the power of Nexus Shards and lead them into battle! 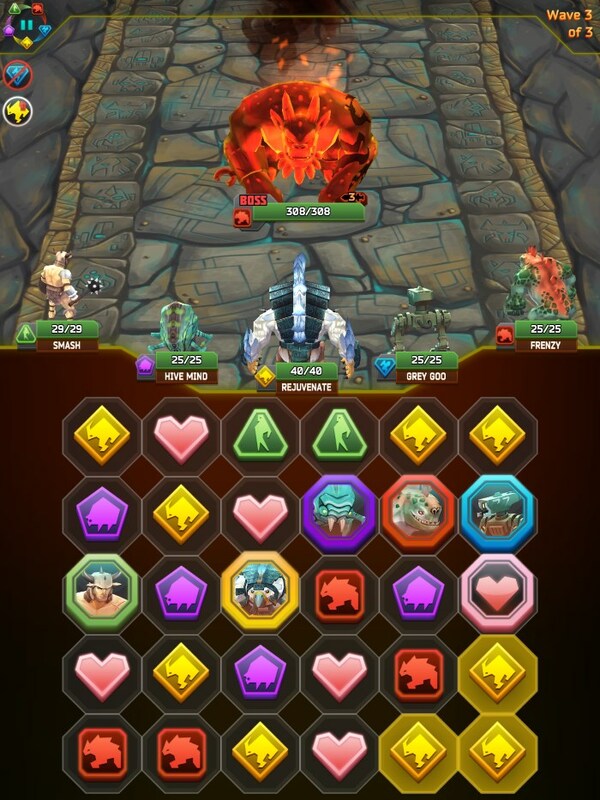 Nexus Heroes, an advancement on the traditional match-three puzzle games, revolves around the enduring quest for new and more powerful creatures to amass. 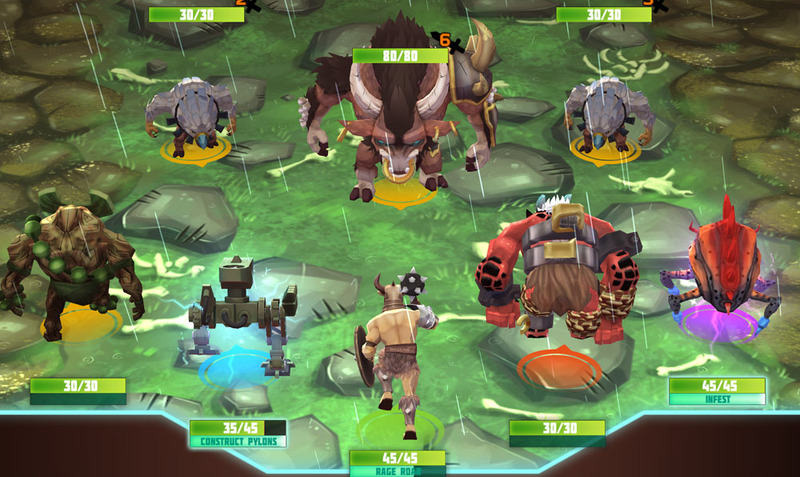 An exciting blend of action and fantasy in a vibrant graphical style, the player accumulates different Heroes to use in increasingly tougher battles. 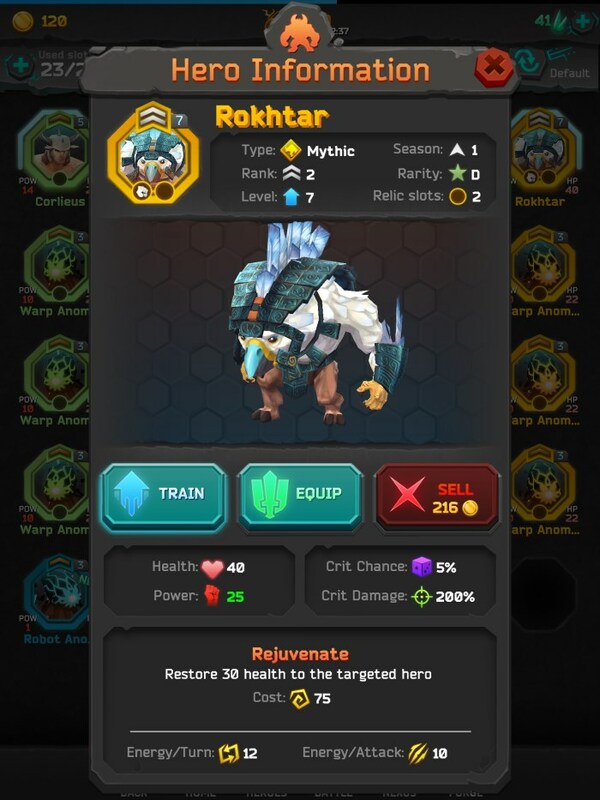 As they gain experience, they can evolve and advance their Heroes, leveling up and training them, crafting weapons and skills whilst adding to their team to undertake exciting missions.